After seven years exploring the world and living out of a suitcase, I finally have a place to call my own. One of the biggest struggles of long term travel is the inevitable (maybe not for some, but for me!) desire to eventually have a place to call home. You might remember a year and a half ago I announced I had bought my first apartment: a tiny one bedroom above my bakery in Tasmania. This was my first home and while I loved how compact and quaint it was, it wasn’t long before I outgrew the novelty of living in a tiny one bedroom and decided I wanted to spend some time living in Los Angeles, so put my place up for rent (fully furnished) and put my things in to storage again. 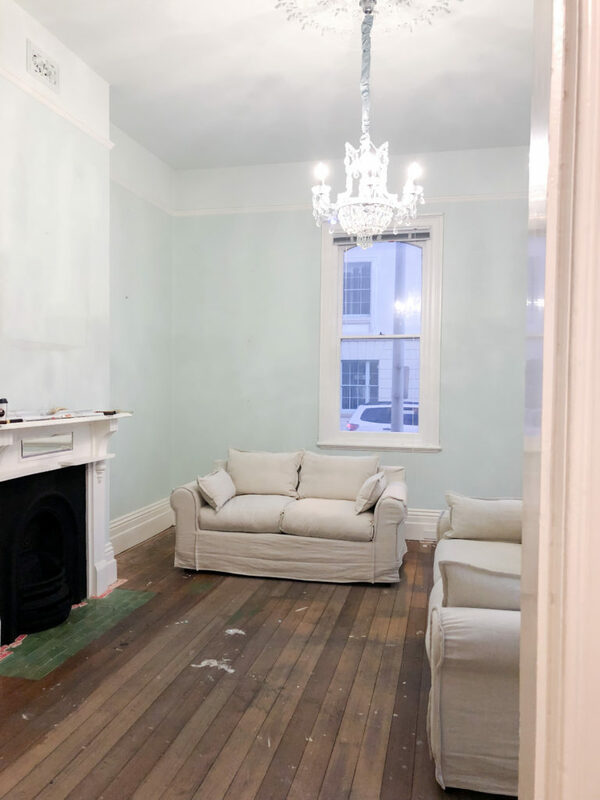 My home was already rented out for another year so I started looking for a new place and to save a few bucks, wanted to find a place I could renovate and make my own. So let me set the scene. The house is split across three levels: living, dining and kitchen on the ground level, a guest bedroom, bathroom and balcony on the second level and two oversized bedrooms with a huge balcony on the third level. 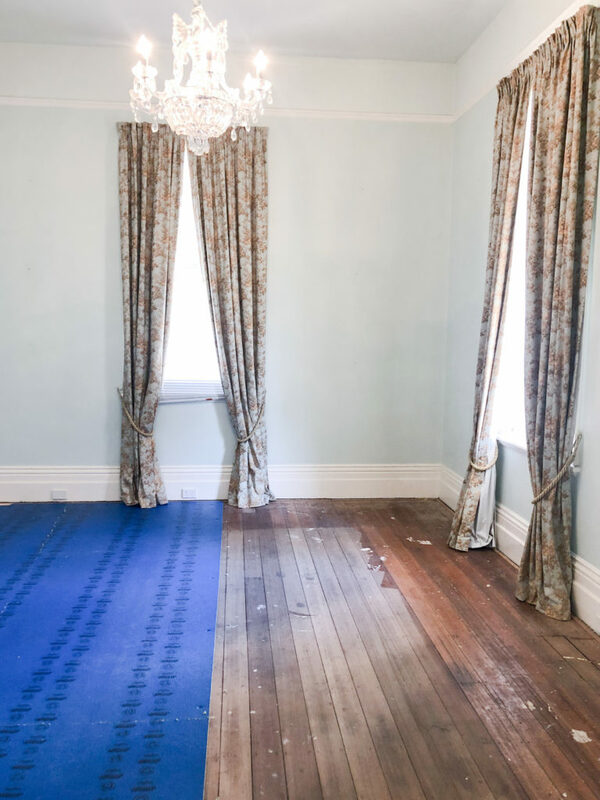 The first step will be to rip up the carpets in the entire house, sand and polish the oak floorboards and restore them to their former glory. 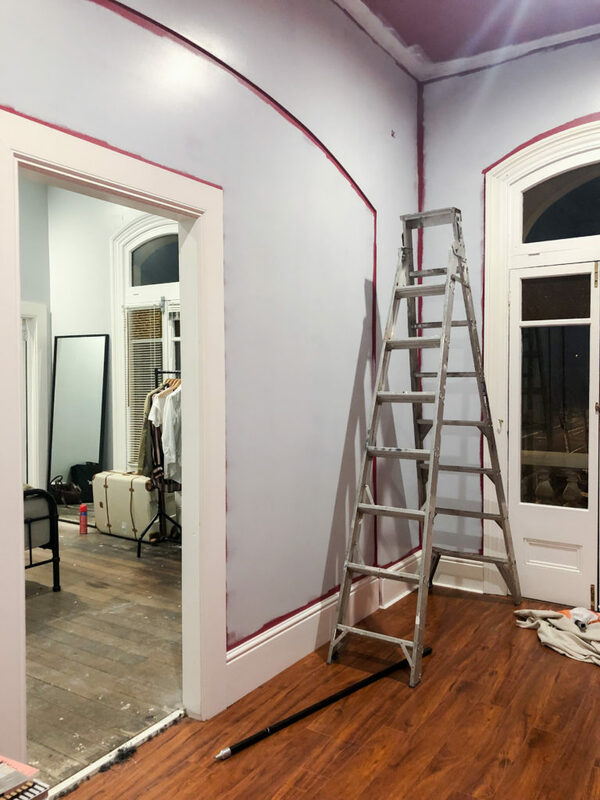 The second step will be to paint the entire house in Antique White and the trimmings in a creamier tone called Hogs Bristle. 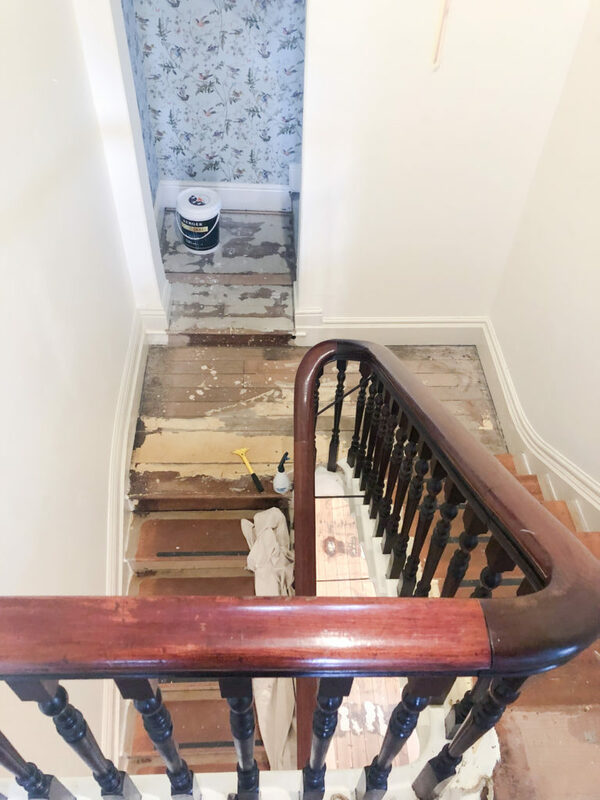 The third step will be to tackle the staircase: sand back where the carpet was and paint the staircase white. 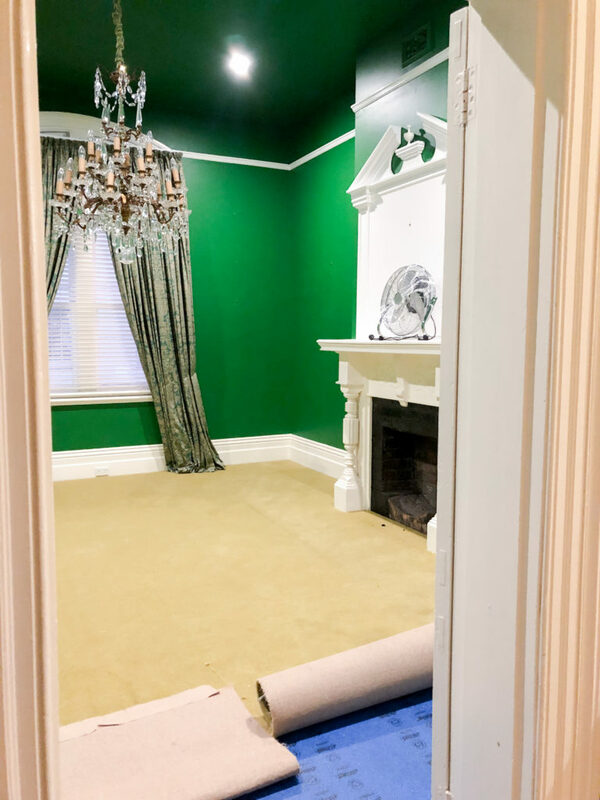 After these major projects I want to do a lot of DIY projects around the house – especially the under-staircase wine cellar I talked about in my house tour video. 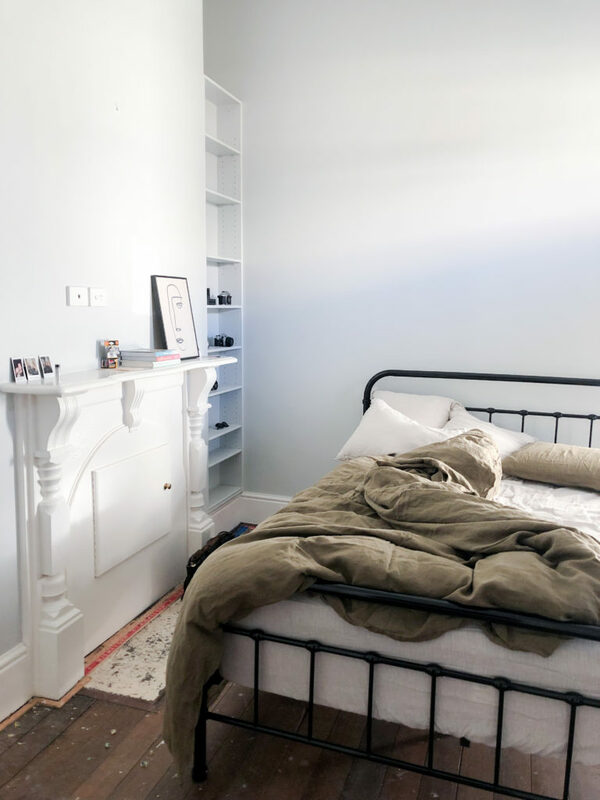 I’m writing this post after three weeks living in the house and so already have some updates to share! The carpets came off (rather easily) and the floorboards are in great condition. 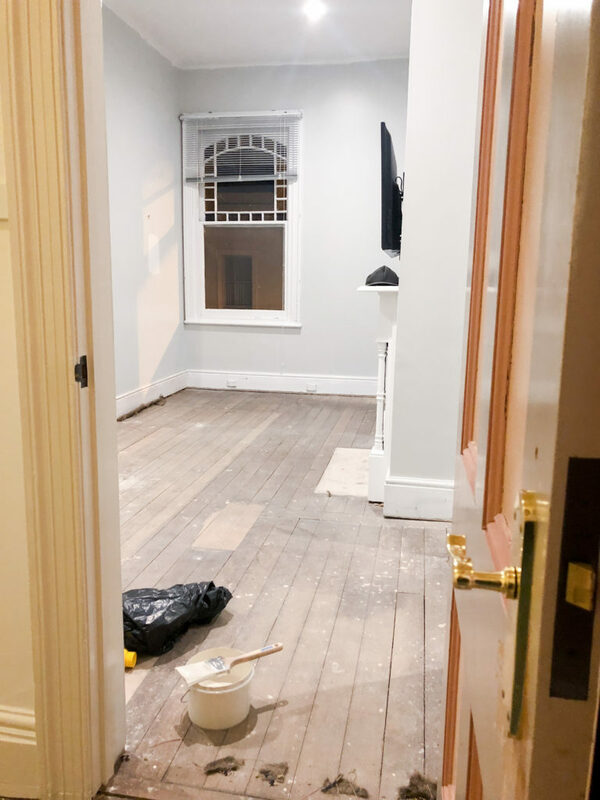 I had a builder on site to replace all of those that needed it and shortly thereafter began sanding and had a professional come in to varnish the boards. The paint job is taking a lot longer than expected – even after putting in ten full days with very few breaks! Each room is taking 3-4 coats to cover those crazy colours (the red, green and black were not quite to my taste). The outcome is really amazing. I love the pictures of your house. Congrats. Keep the chandeliers, especially the one in the living room. Seriously. Thanks for sharing. I love peeking in. It seems to be fantastic! Me too want to renovate the house same like you. Great project because I think it was complicated to take the decision for you… I wish you good luck ! Your new house seems to be be so beautiful ! Can you send us the photos once the renovation has finished 🙂 ? As someone who travels a lot, I understand that it’s very hard to really find a place that you call “home”. However, the one that you got here is very beautiful! I’m sure that all the effort you’ve put here is worth it! This house is gorgeous! It looks so good. So exciting to see the progress! Seems a lot of work to be done. Best of luck! Wooww your house looks so beautiful! Great color and design! I hope I will be living in a house like yours in the future. Hi! Where is your house located? are you still in Tasmania? What about the country house you had with your boyfriend? O my goodness this house is so beautiful. 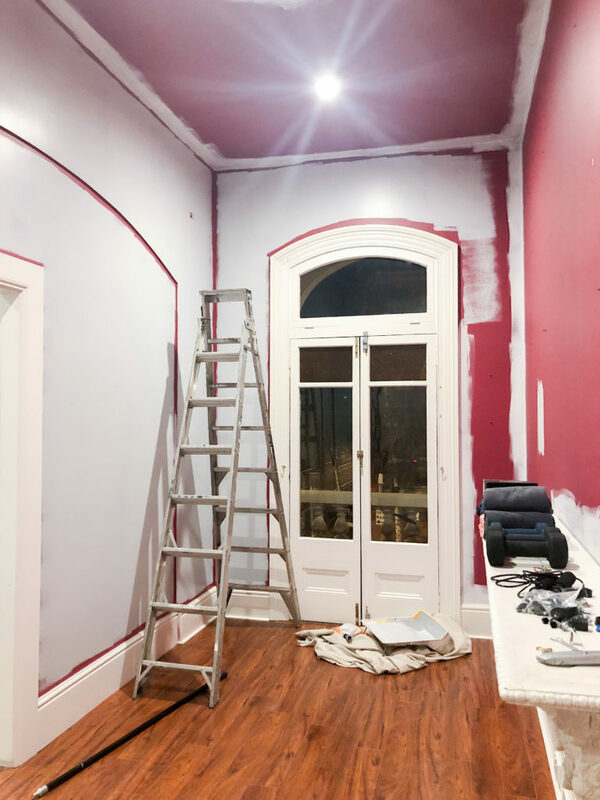 I love that you are doing renovations to that old of an home. It makes it so unique and just absolutely gorgeous! I cannot wait to see the renovations after you are done. Great post, hope you are having a lovely day. Looks fabulous, is it in Tasmania too? 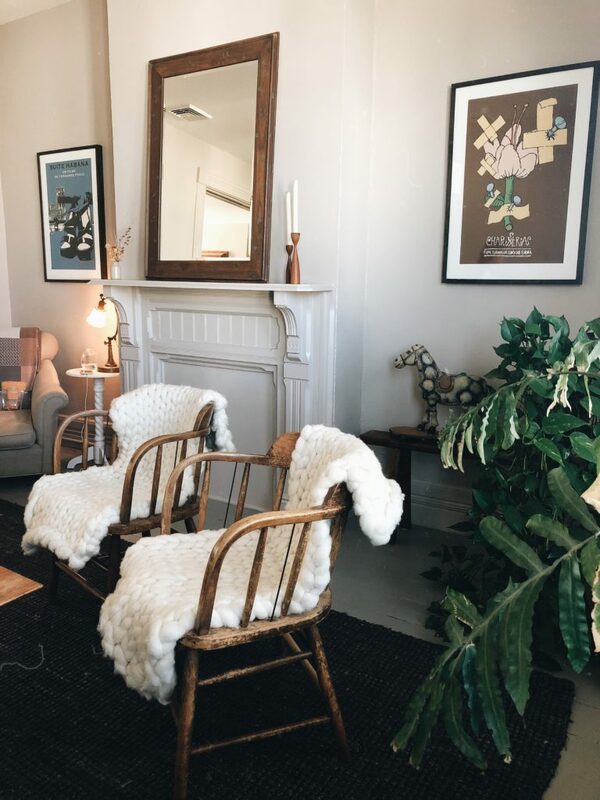 Your lovely townhouse was quite a find! Enjoy!! In what city are you living now, Brooke…still in the States?